Rent Hilton Garden Inn Dayton/Beavercreek | Corporate Events | Wedding Locations, Event Spaces and Party Venues. Whether you’re planning a wedding, celebrating a graduation or getting together for a family reunion, Hilton Garden Inn has the amenities and resources you need at a price you can afford. Let us help you plan, book and celebrate your special event today. 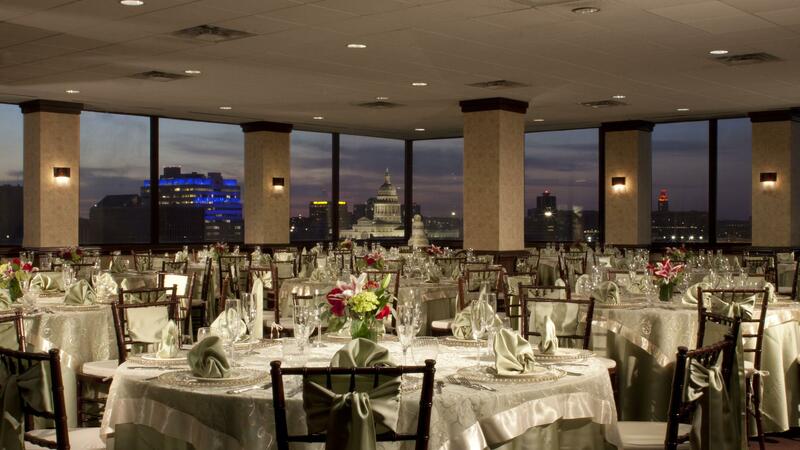 -Some locations with convention space as large as 10,000 sq ft.